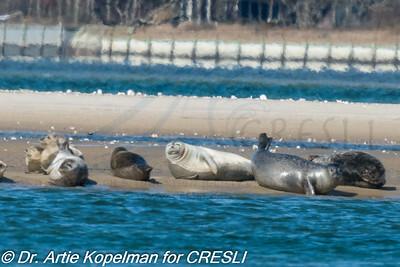 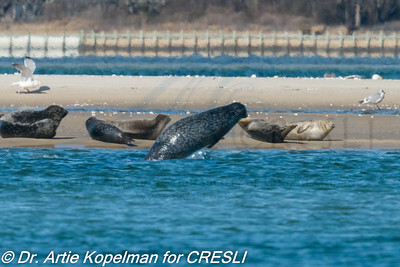 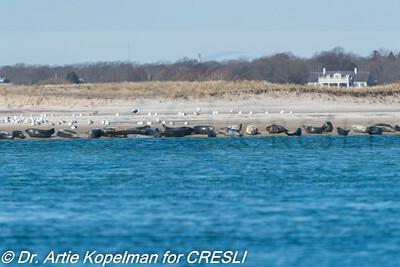 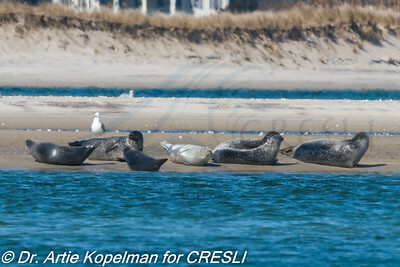 2/17/18 CRESLI seal study site. 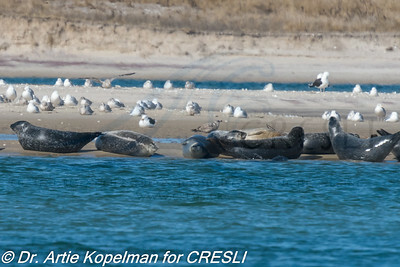 80 seals hauled-out @ 11:24 AM, but only about 12 swimming seals when we returned. 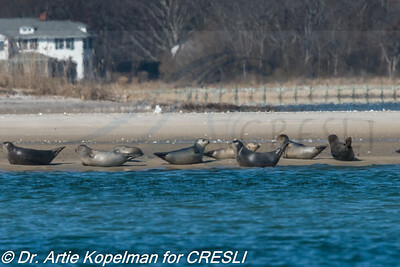 Too many people & freely running dogs must have spooked them. 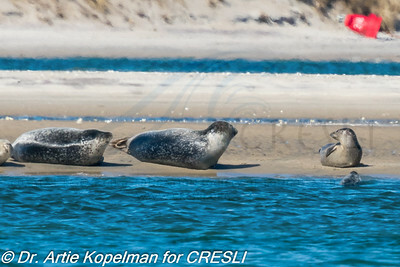 Hey folks, leave the seals alone! 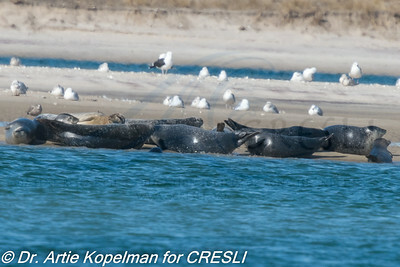 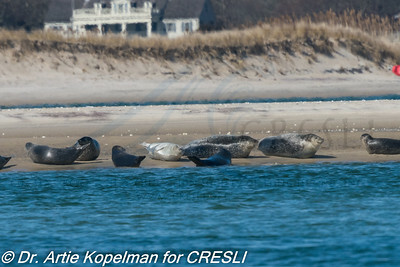 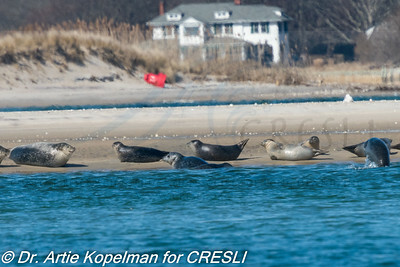 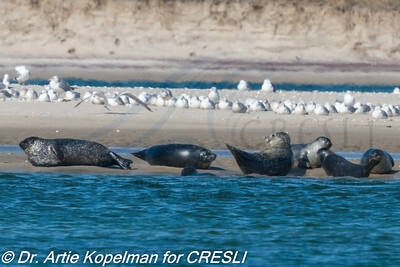 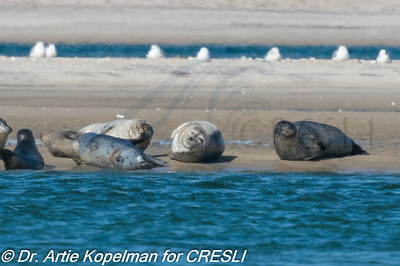 70 seals hauled-out @ 11:28 AM, but only about 12 swimming seals when we returned. 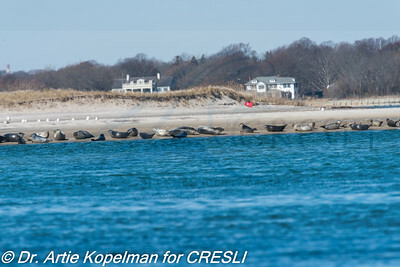 Too many people & freely running dogs must have spooked them.